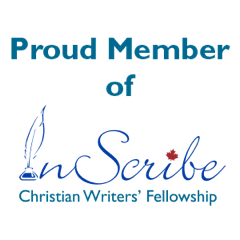 Winner of the 2012 Selah Award for best first novel The Other Side of Darkness/Harbourlight, LINDA WOOD RONDEAU, writes stories of God’s mercies. 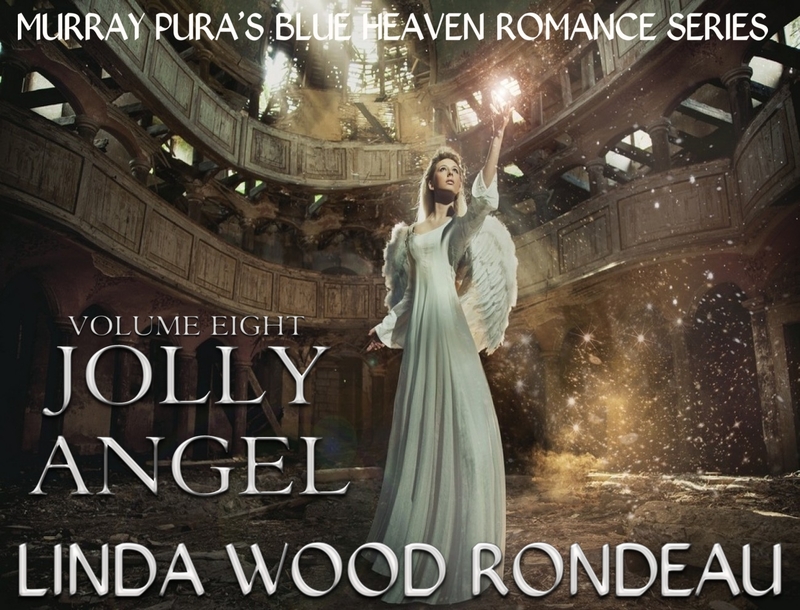 Walk with her unforgettable characters as they journey paths not unlike our own. 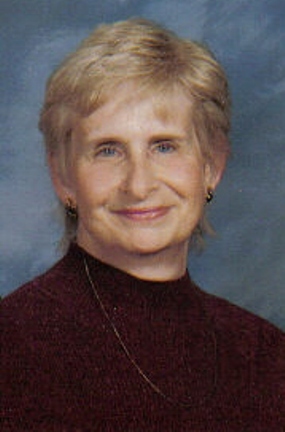 After a long career in human services, Linda now resides in Jacksonville, Florida. Linda’s best-selling Adirondack Romance, It Really IS a Wonderful Life, is published by Lighthouse of the Carolinas and is available wherever books are sold. Her next releases were her devotional book, I Prayed for Patience God Gave Me Children and Days of Vines and Roses. 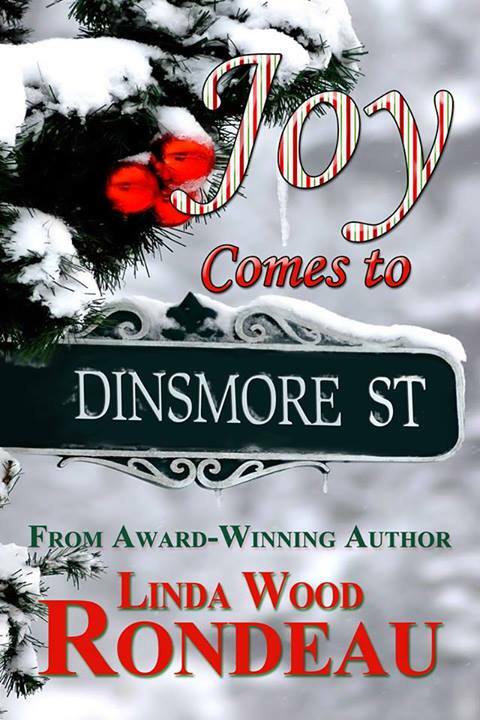 Joy Comes to Dinsmore Street and A Christmas Prayer have been released in time for the Christmas as well as her mini novel, Jolly Angel. Songs in the Valley/ Helping Hands Press. Will be released in late 2013 or early 2014. “But when he, the Spirit of truth, comes, he will guide you into all truth” (John 16: 13). I know the drill. I hear it from my doctor with every visit. Lose weight, eat more nutritiously, and get more exercise. After my physician has kindly reminded me of the benefits derived from healthier life-style choices, I make well-intentioned promises of changed behaviors. I pride myself on my good intentions. Sadly, however, my behaviors slowly drift back to my comfortable unhealthy choices within a few weeks. “I just don’t have enough will power,” I tell myself while pouring my fourth cup of coffee. Perhaps it is because I suffer from the shoulds. I should drink less coffee; I should exercise more; and I should lose weight. The problem in compliance is a lack of the wants. Oh, it’s true it would be nice to be as beautiful as Miss America, as athletic as an Olympic champion, and as enthusiastic as a political candidate, but do I have the want for these things? Am I willing to make the sacrifices and commit to the long haul? Attitudes regarding change are shaped according to whether we desire the change out of a feeling of guilt or whether the change is motivated due to a conviction. The shoulds are a result of guilt; the wants are born from conviction. Guilt is laden with self-incrimination and self-loathing. It is a heavy burden to carry. It tends to slow progress and cause depression. Guilt may propel us into action initially, but the momentum is difficult to sustain. When we fail, we convince ourselves there is some intrinsic flaw within us that dooms us to a cycle of attempts and failures. With each failure, the desire to try again is diminished. When we truly want to change, we are convicted toward change. Conviction alters our perspective, renews our energies, and drives us toward a positive outcome. What of our spiritual lifestyles? We believe we should read the Bible more, attend church regularly, and give a tithe unto the Lord. Every devotional article we read reminds us of the benefits when we do these things. Yet, our striving toward these goals wean as mundane the mundane erodes our best intentions. Pursuing good deeds merely because one should do them will produce meaningless exercise availing little. The Spirit’s working within us will bring the believer to conviction. He shows us what our future could be if we walk in obedience. As we grow in our desire to walk more closely with God, we no longer pray simply because that’s what a Christian should do. We pray because our day is incomplete without spending time alone with Him. 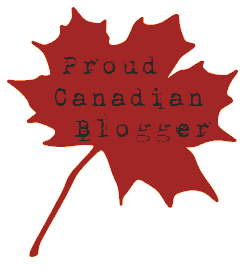 You may visit Linda’s Linda Rondeau BOOK web site at www.lindarondeau.com or email her at lindarondeau@gmail.com or find her on Facebook, Twitter, PInterest, LinkedIn, Google Plus and Goodreads.